Everyone wants color in their perennial gardens. Is white a color? Not really, unless you are talking my favorite perennial. All of the other colorful flowers in my perennial borders seem even more vibrant when they play off this very special beauty. I’m referring, of course, to the sturdiest, most beautiful, clean white Becky Shasta Daisy. The four inch diameter flowers of brilliant white petals surrounding a big yellow eye are real show-stoppers. This perennial stands at a fairly tall 3 feet plus. Its size alone makes it a standout in the garden. One of the big advantages of ‘Becky’ is the very strong, stiff flower stems that are not at all affected by heavy rain or winds. 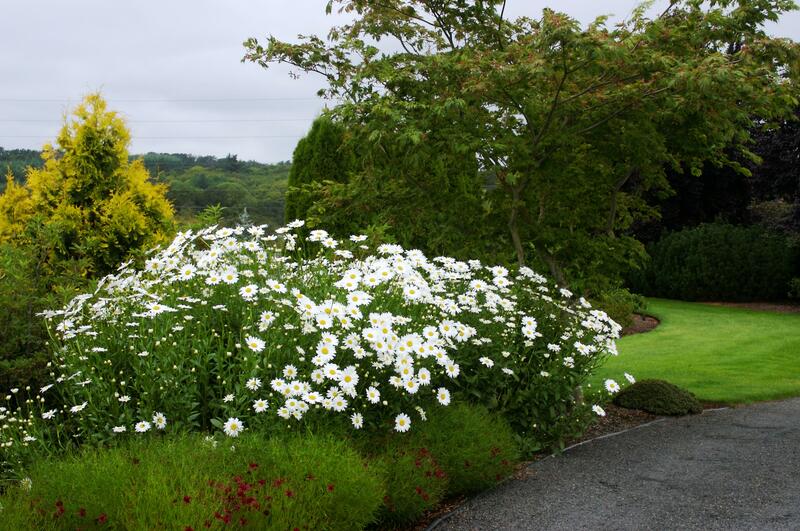 Others in the Leucanthemum family don’t hold up as well in adverse conditions. The large flowers held high on tall stems make a strong statement in any perennial border garden. In the heat of mid to late summer, when ‘Becky’ is at her best, a large clump with a couple of hundred stems has an almost cooling effect. A snowdrift in summer comes to mind. 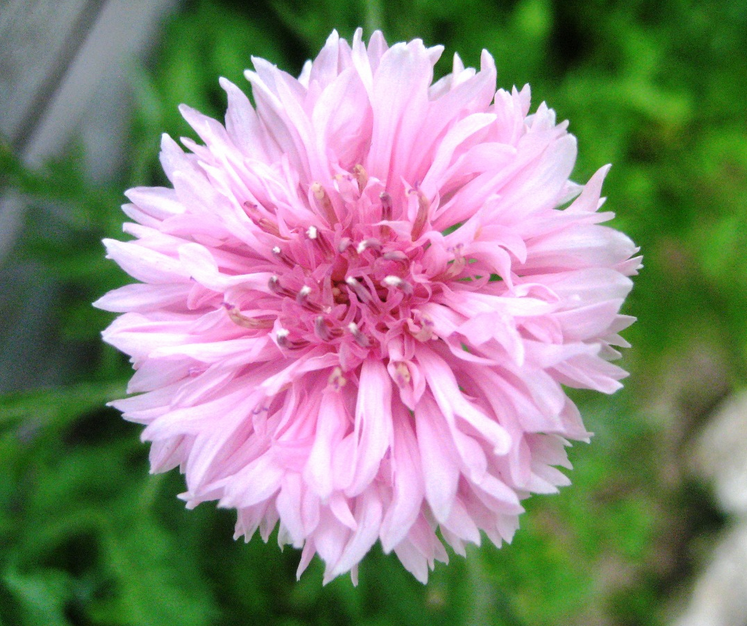 With some regular dead-heading, this Shasta can have a five to six week bloom time. Although it shouldn’t be considered aggressive, this perennial is a strong grower that will develop fairly large clumps in only a couple of seasons. Division of these clumps is best done in spring when new growth appears, although it’s difficult to willfully reduce the impact of a well developed specimen. There are many combinations of perennials that take advantage of the attributes of this garden mainstay. Several of the taller varieties of pink and purple coneflowers (Echinacea) make great companion plants. 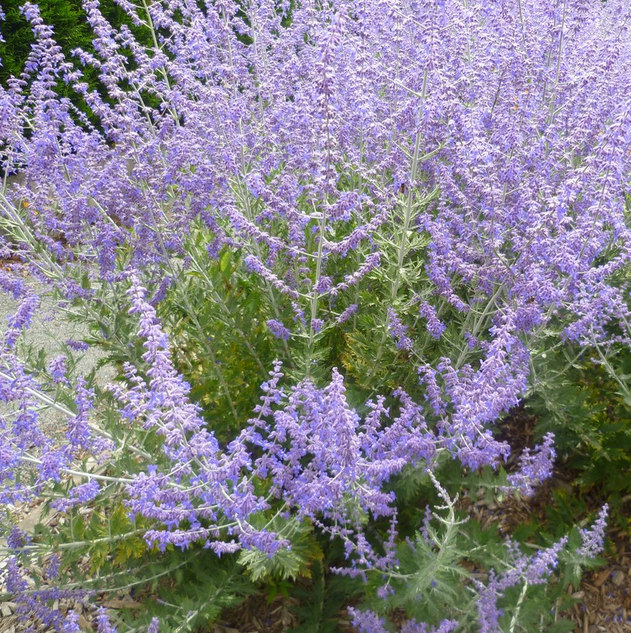 The blue flowers of Russian Sage (Perovskia) and Giant Blue Lobelia entwined with the clear white of ‘Becky’ are other cooling combinations for the heat of summer. The elegant blooms of the taller purple and blue Japanese Irises (ensata), are perfect against the pure white of ‘Becky’. A foreground planting of Salvia ‘Caradonna’ or Veronica ‘Purple Candles’ add earlier season contrast to this Shasta Daisy. My favorite, Becky Shasta Daisy, holds the perennial border together until the ‘Black-eyed Susans’ (Rudbeckia), Sedum ‘Autumn Joy’, and the tall Garden Phlox take over the color duties for the late summer and fall. Don’t let your special garden be without it! 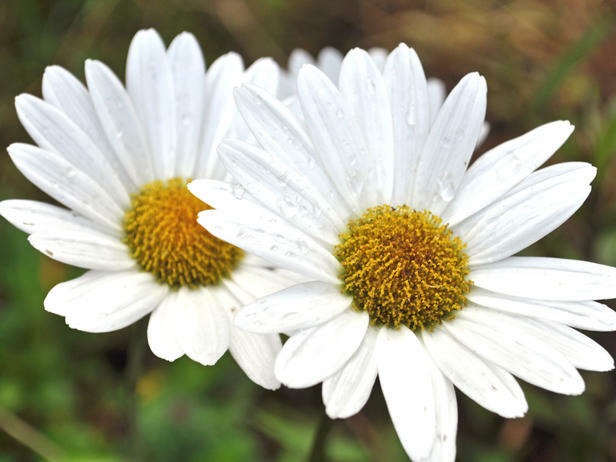 Interested in adding Becky Shasta Daisies to your home? Visit our Garden Center to browse our large selection of perennials.